Forget the coat-thrown-nonchalantly-over-the-shoulders look this fall. (It may not come off so nonchalant anymore?) 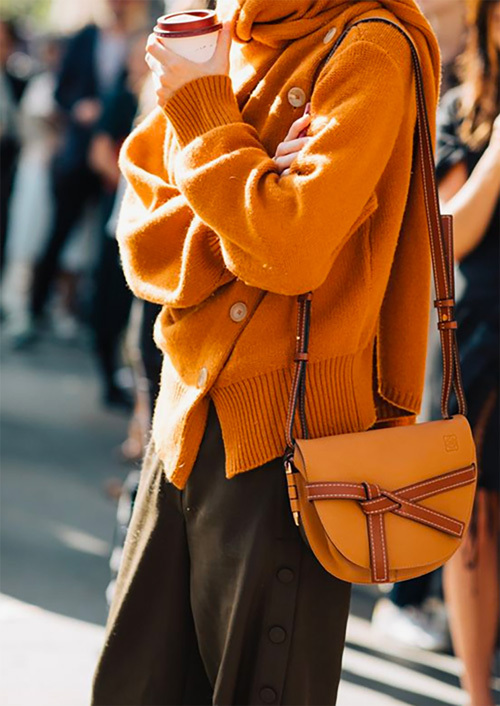 Instead, try layering up with an extra sweater or chunky scarf--and make it look like it was an afterthought: grabbed from your closet, while running out out the door, thrown on and tied at the neck or around the torso. 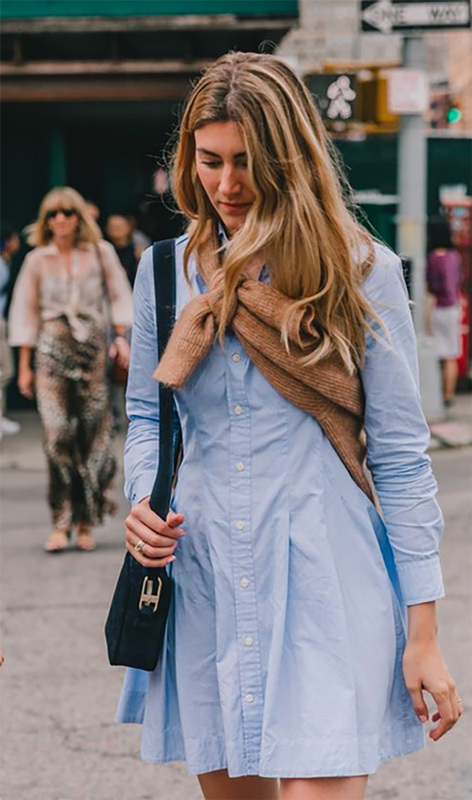 Lauren Santo Domingo has mastered this layering trick, and to make it easier for us, The Frankie Shop has combined this sweater/scarf combo to expert effect (another option here). You can also pull off this look with these knits from Goen J, White & Warren, and PushButton, and these chunky scarves from Mango, Acne Studios, and Zara. The sweater below is by Joseph.